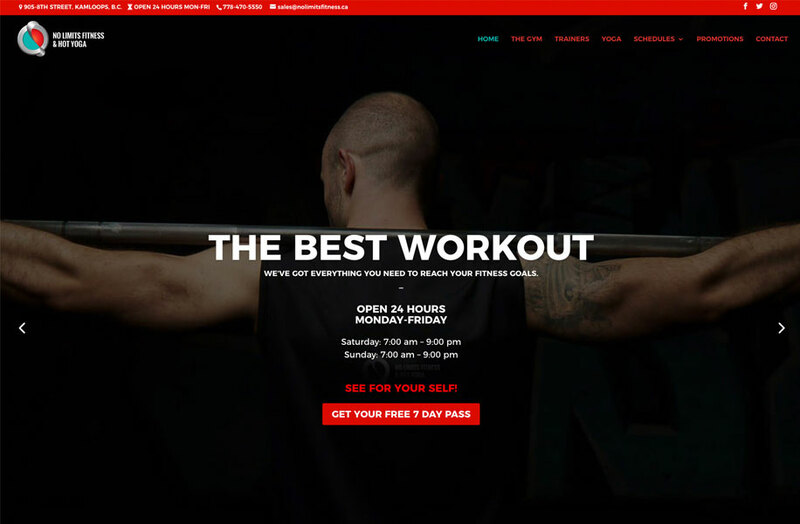 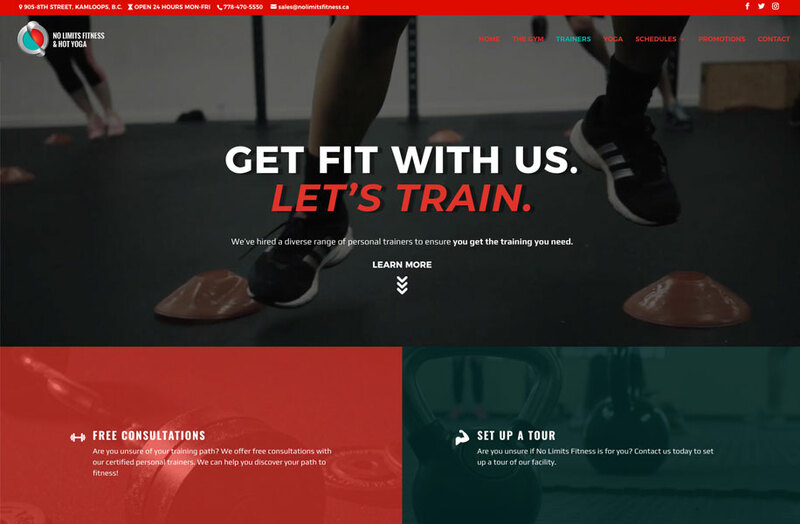 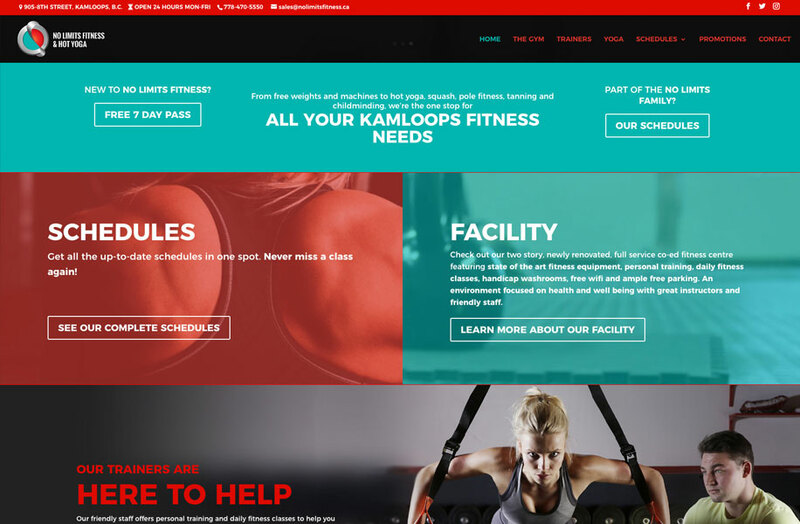 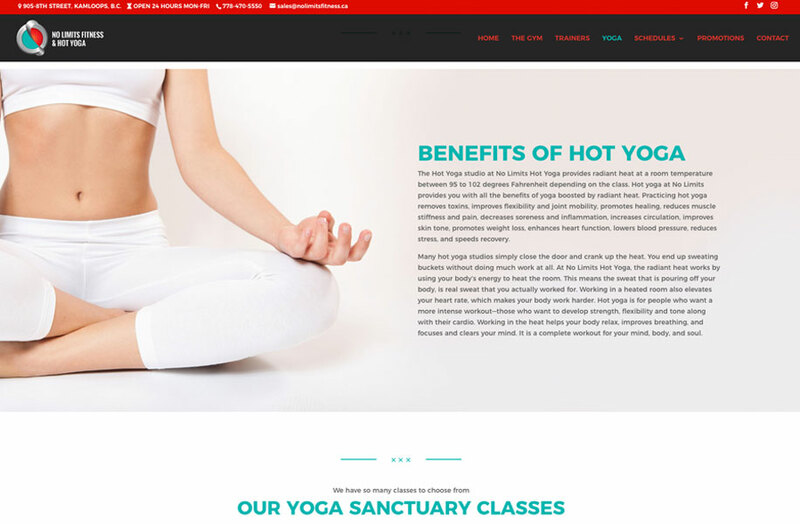 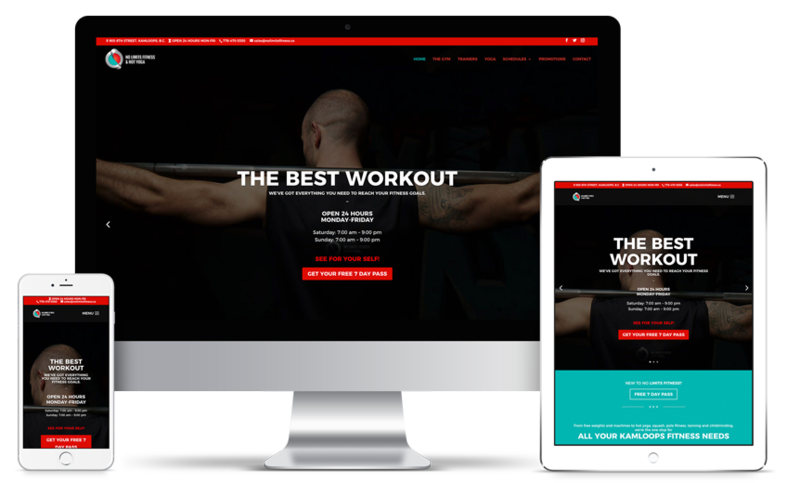 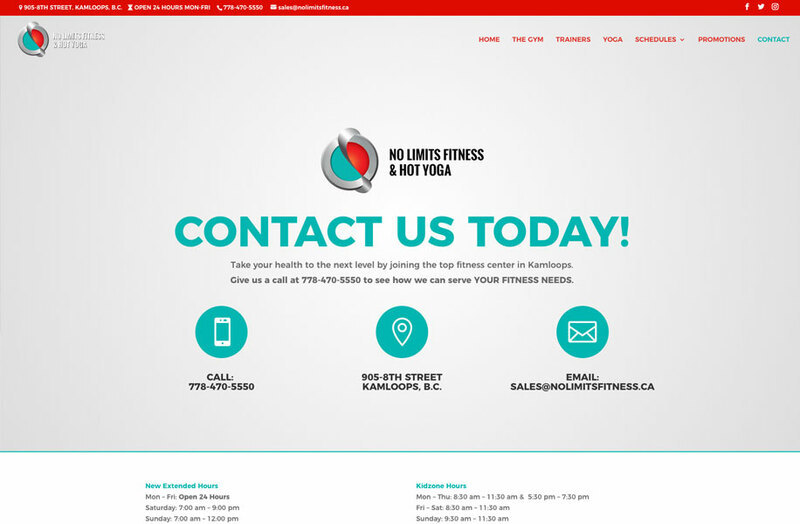 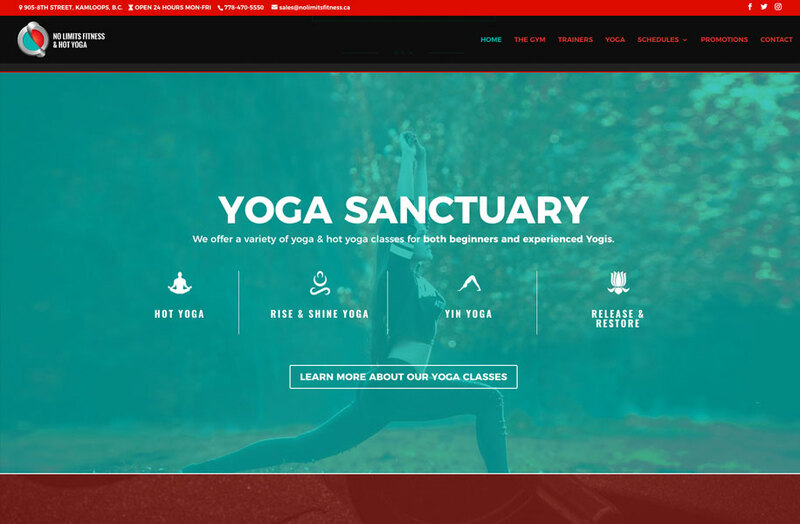 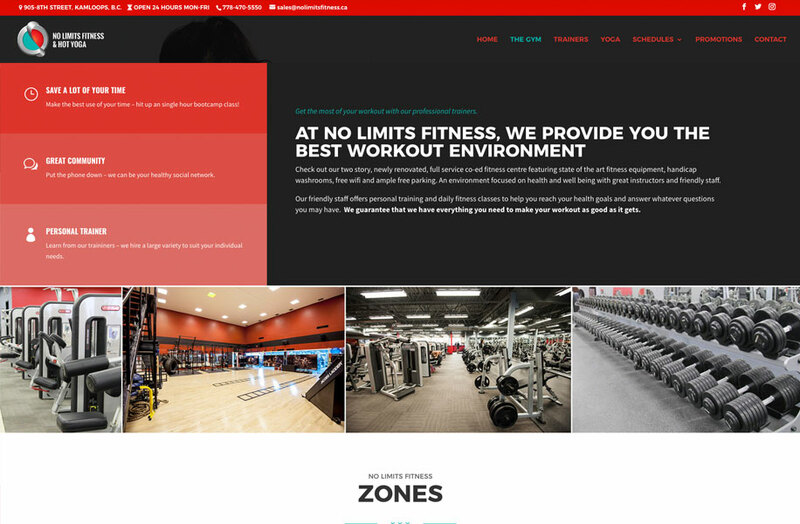 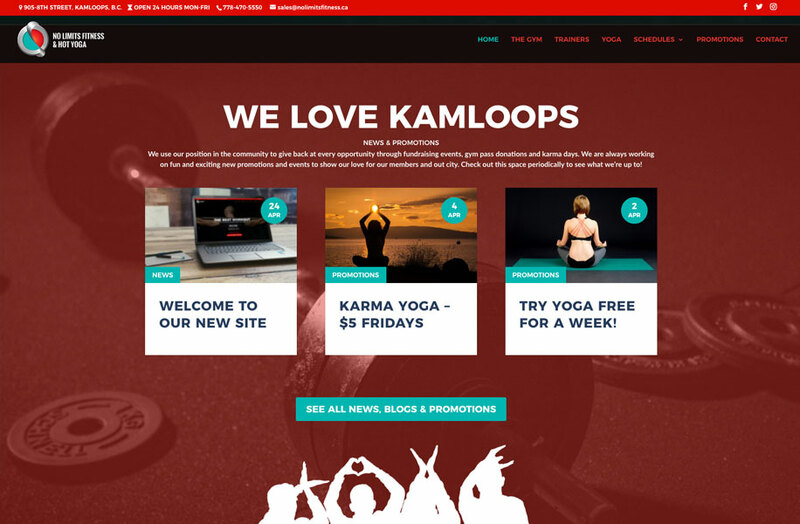 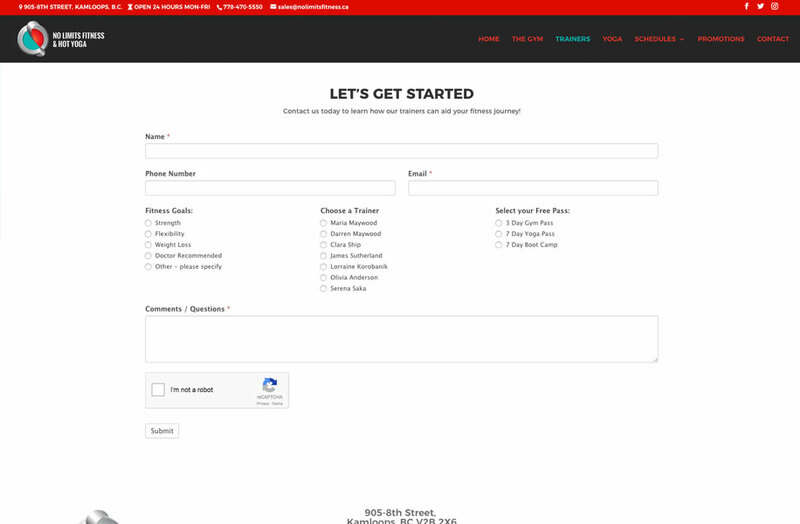 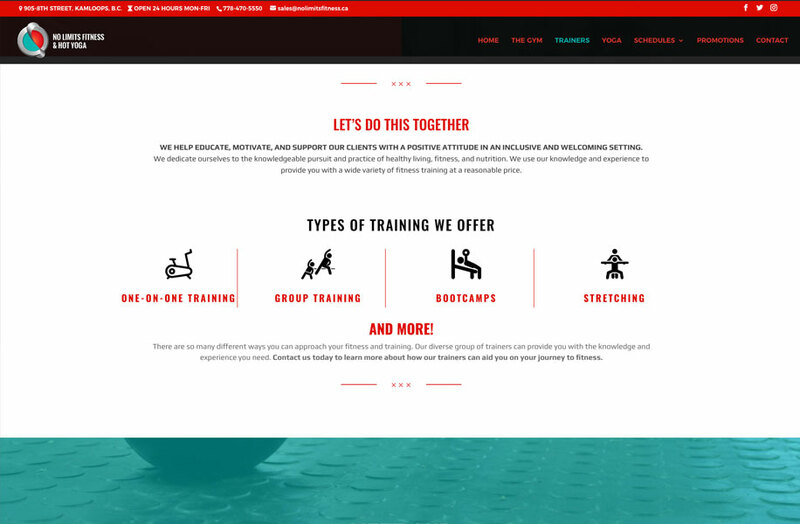 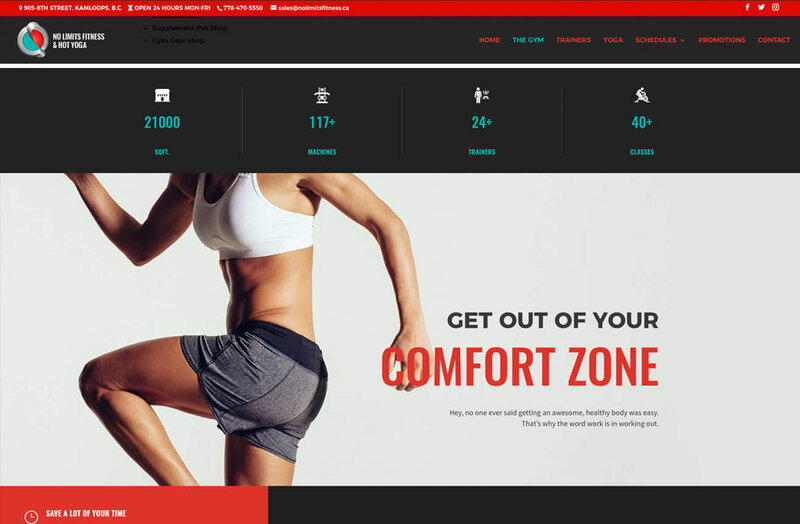 We worked together with the ownership and staff of No Limits Fitness to create an attractive and modern platform for their business. 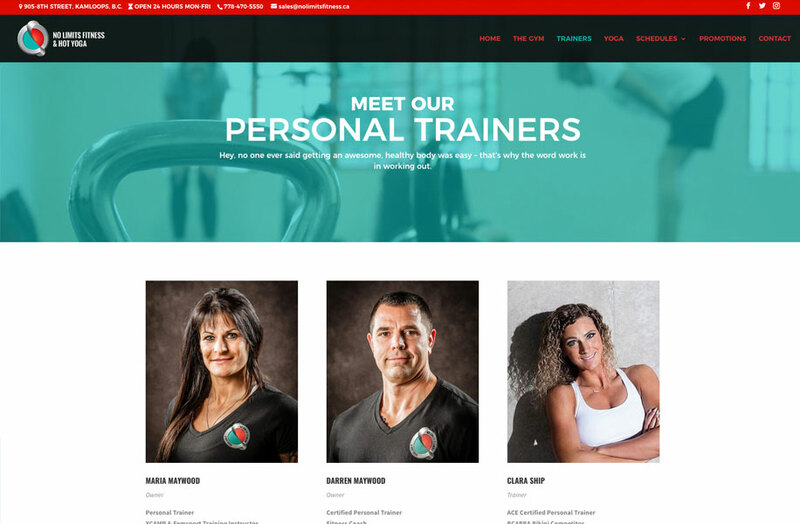 We created a modern design style and new structure that better reflects their position as local community leaders in the fitness industry. 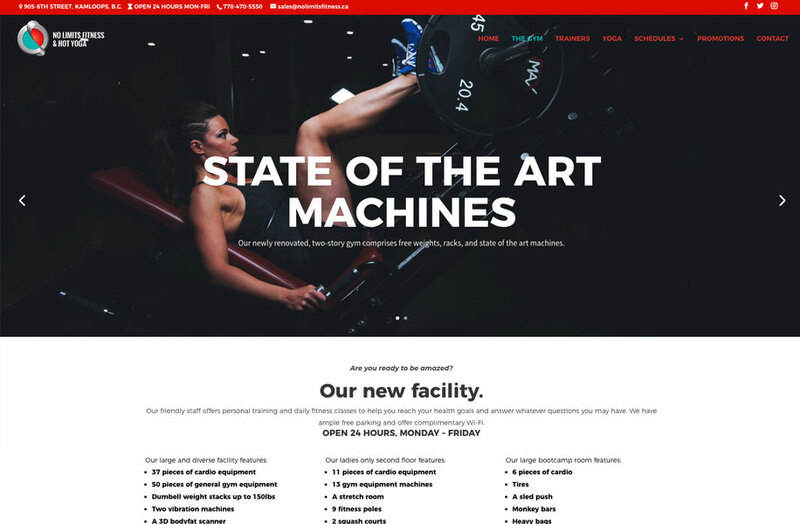 Our web design team worked closely with various staff to create a new platform that boasts strong design, a refined structure, and an improved user experience. 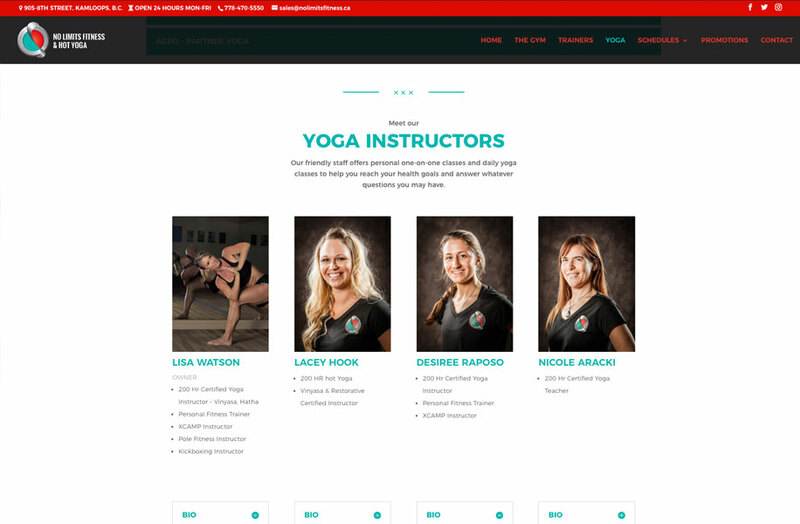 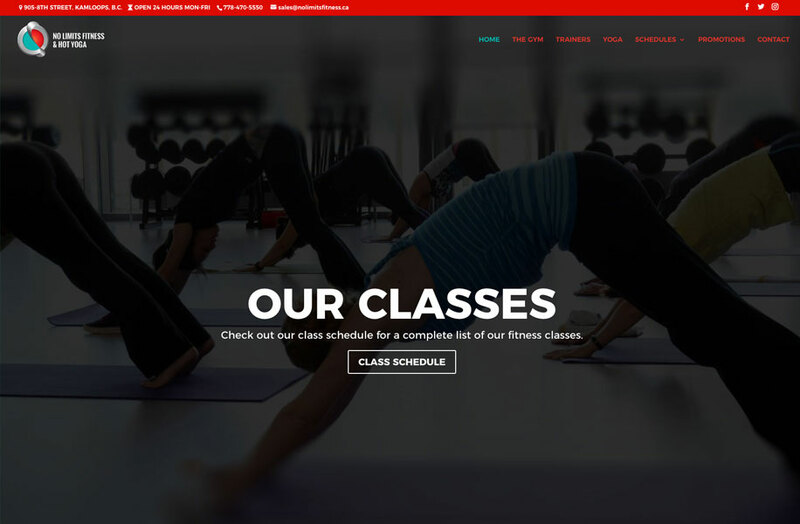 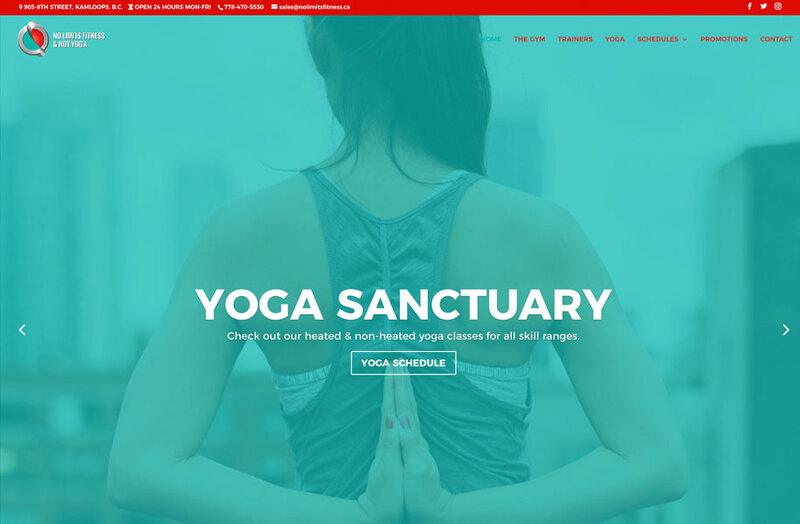 Along with modern industry standards, we integrated their 3rd party scheduling software MindBody directly into their website to streamline their class lists and scheduling. 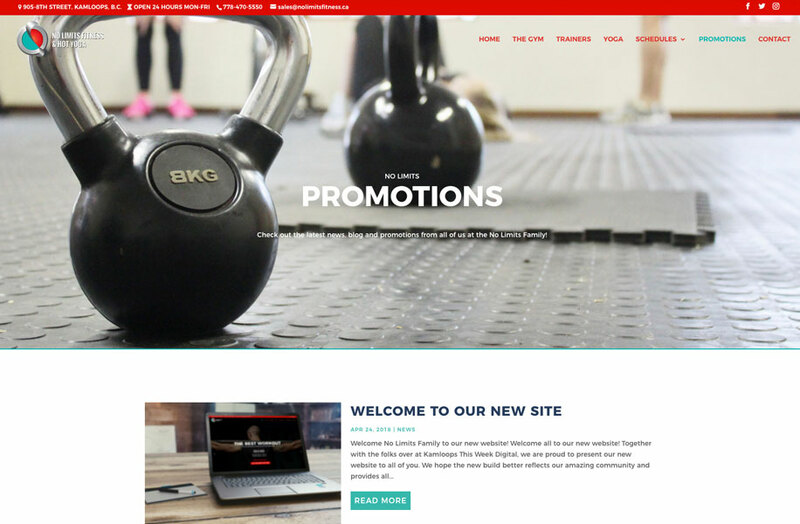 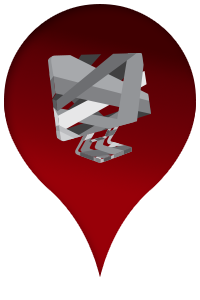 Reach out to us today to learn how KTWDigital can benefit your business. 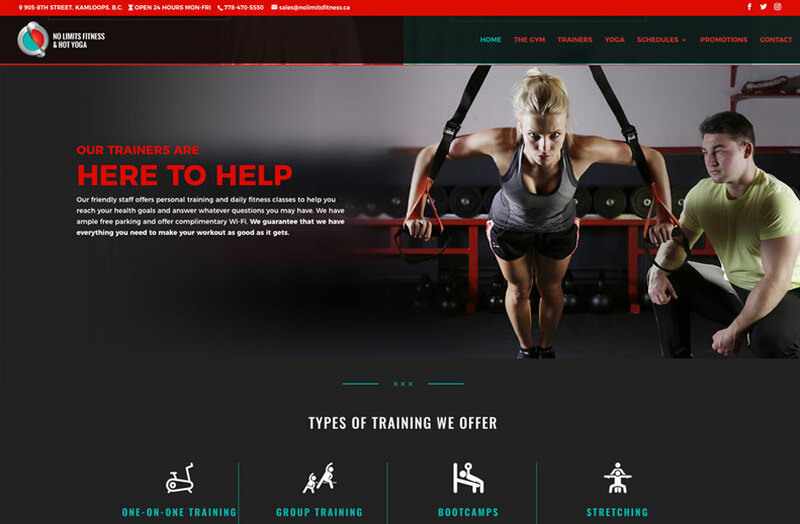 We will put you in touch with one of our talented and knowledgable digital sales representative, who can answer your questions and provide all the information you may need.